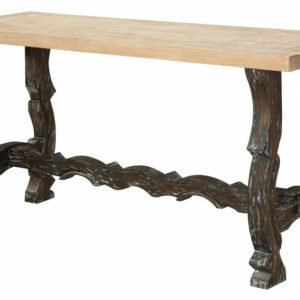 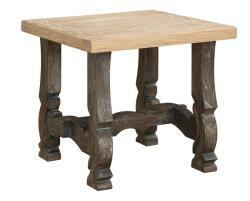 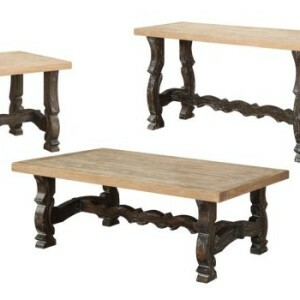 Emerald Home’s Barcelona occasional table collection delivers an elegant approach on rustic inspired design. 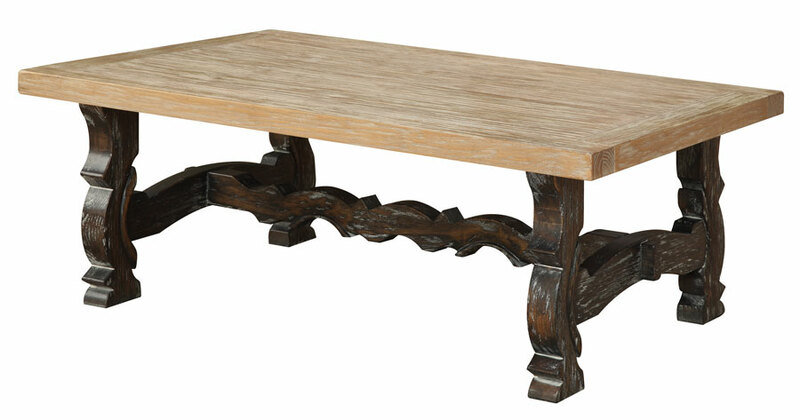 The artistically distressed two-tone finish featured on the charcoal toned base and sandstone hued table top creates character and complexity. 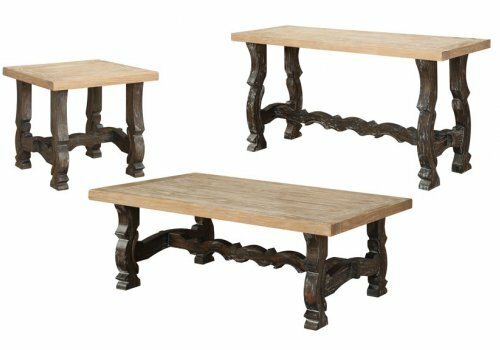 Comprised of a cocktail table, end table, and sofa table, the Barcelona occasional group marries easily with the Barcelona dining and entertainment sets.